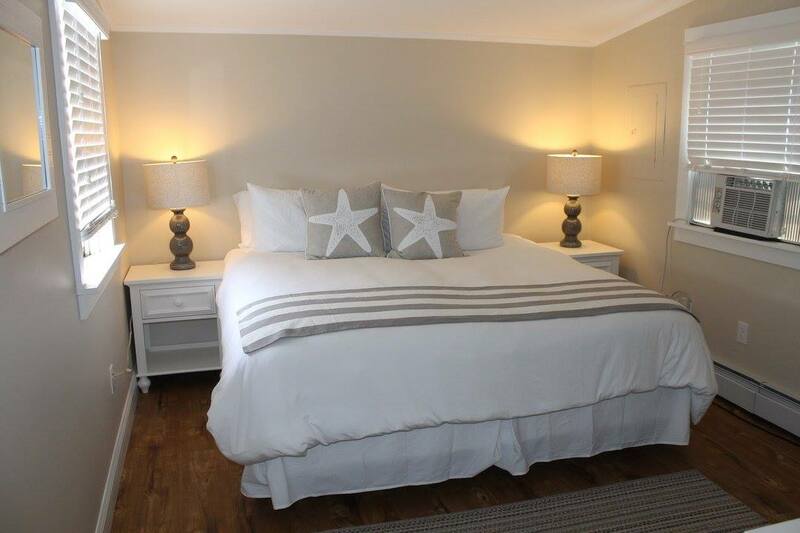 Sardella’s can also offer you Accommodations for you and your Guests. 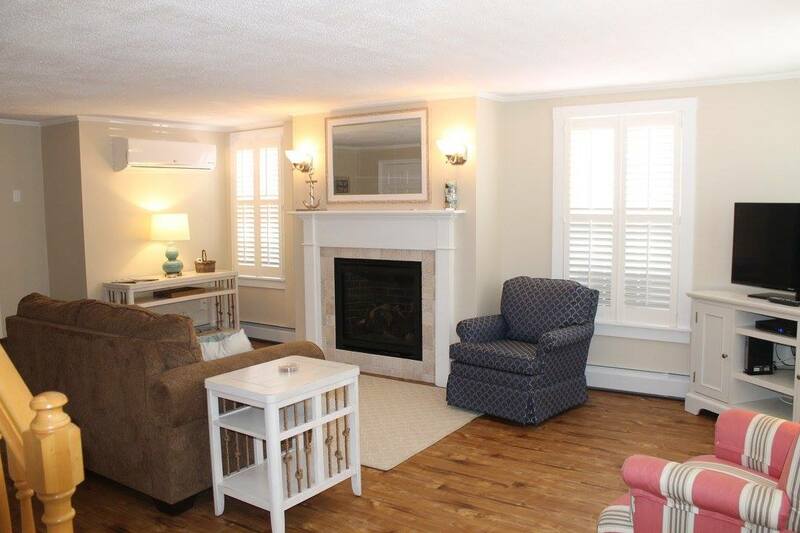 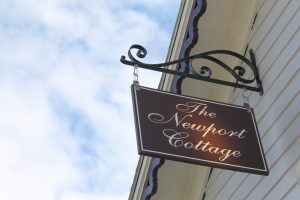 The Newport Cottage (28 Memorial Boulevard West, Newport RI) is located in the heart of the Historic Hill District that features a Newport style of elegance that is just walking Distance to our famed Beaches, Harbors and Mansions. 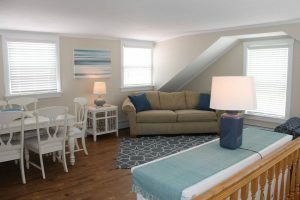 It is never too early to start booking rooms. 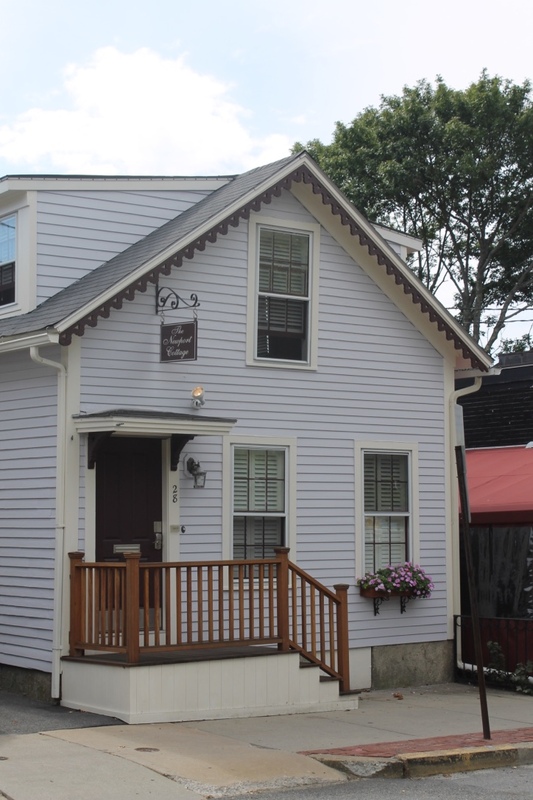 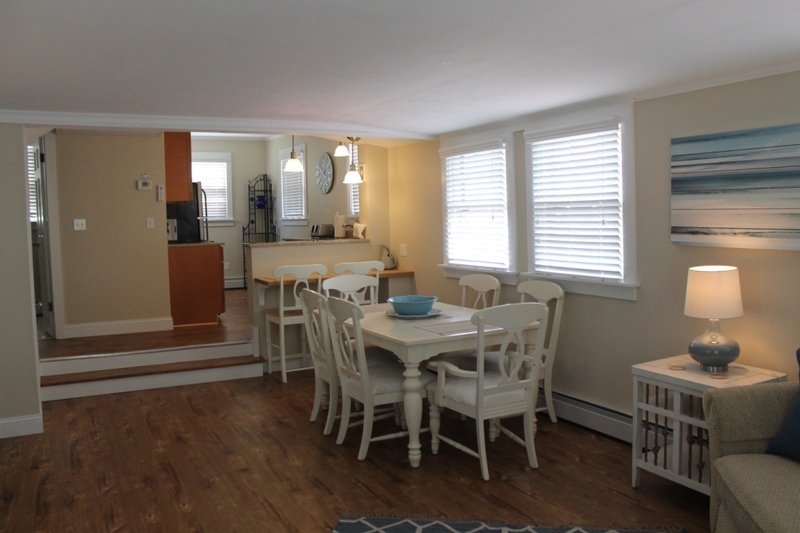 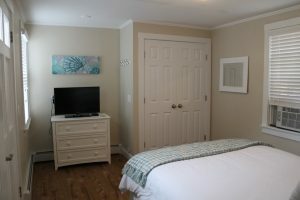 The Newport Cottage can sleep a total of 8 guests. 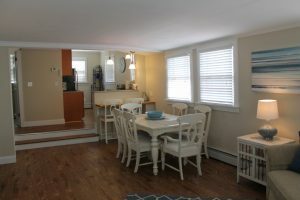 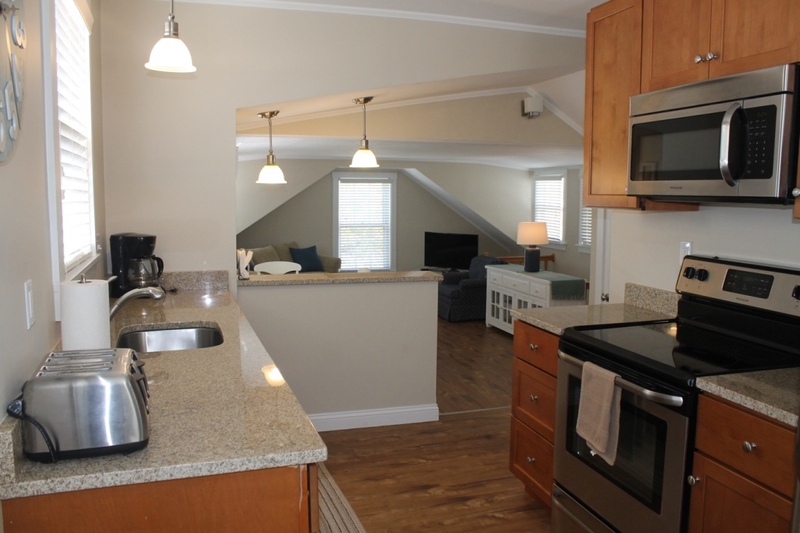 With an Open Floor Plan that Features 3 Bedrooms / 2 Bathrooms / 2 Living Rooms (one with a sofa bed) / Kitchen and Dining Room, The Newport Cottage is sure to be a perfect VENUE for any occasion. 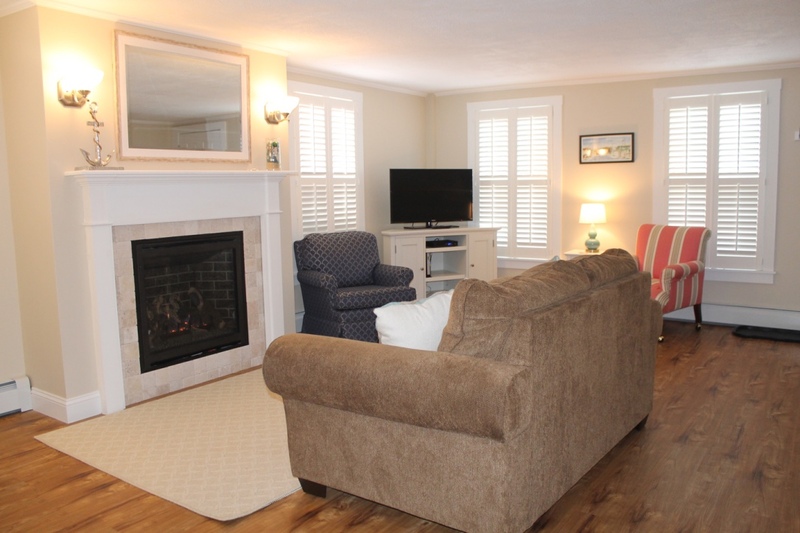 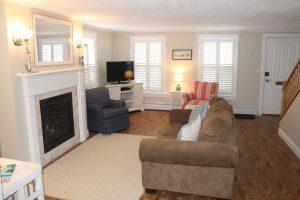 Accommodations range from in-house Washer / Dryer, Fireplace, Flat Screen TV’s and Wi-Fi. To an Outdoor Grill and on Property Parking.